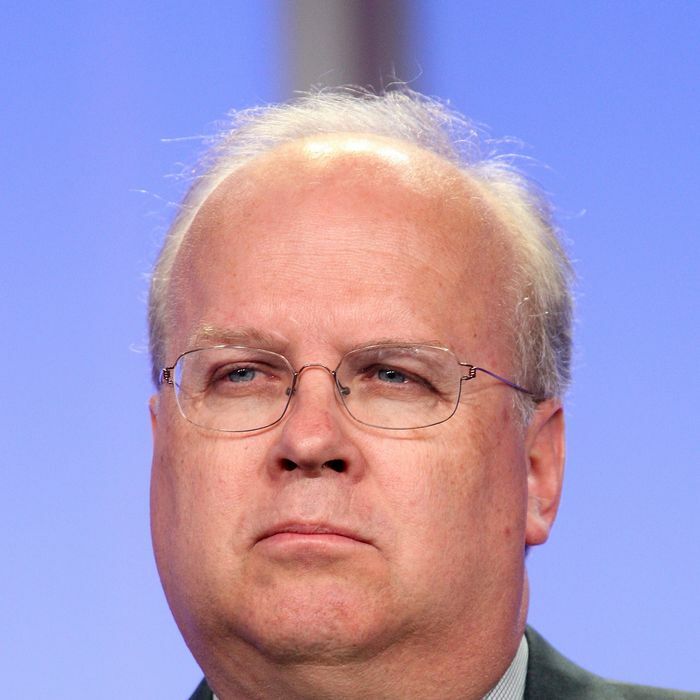 Multiple sources say that Ailes was angry at Rove’s election-night tantrum when he disputed the network’s call for Obama. While the moment made for riveting television — it was Ailes’s decision to have Kelly confront the statisticians on air — in the end, it provided another data point for Fox’s critics. A spokesperson for Ailes denied any rift between Ailes and Rove, and said the two plan to meet this week.